The human mind is a fickle one; embracing a fad today and throwing it without remorse the next. Diets fall in the same category. 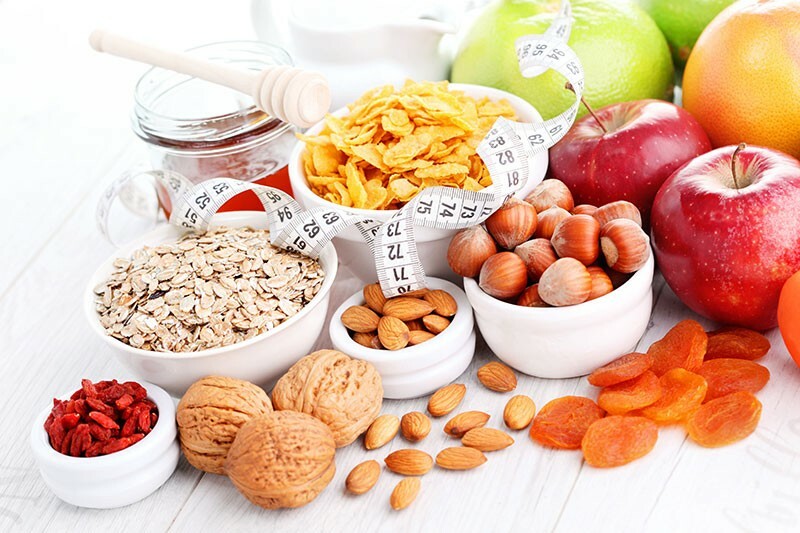 With so many health tips, slimming tricks and fads thrown at our face each day, we fail to take the time to sieve through them, looking for short cuts rather than take a consistent long route and consciously be aware of what we consume. A Balanced Diet: the mantra for good health. This mantra has been drilled into us and has us parroting it to all others. But, how many of us truly understand it and have taken the effort to know what balanced eating means in the context of our everyday food. It should provide approximate 50-60% of total calories in a day from carbohydrates, about 10-15% from proteins and 20-30% from fat. Take Maggi for example. A single serve of MAGGI has the balance between Protein, Carbohydrate and Fat very similar to the recommendations made by Indian Council of Medical Research. 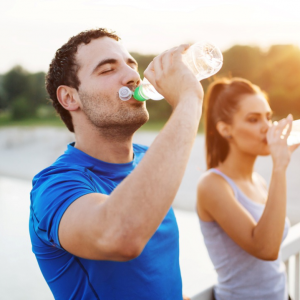 It provides energy in this recommended ratio –Energy from carbohydrates (56%), protein (10%) and fats (33%). Fats are essential to the body and they promote digestion. The recommended fat consumption per day for an adult stands at approx. 40-50g. The fat content per serve (per pack) in the various MAGGI noodles is 11-13g and is well within the recommended proportions. It is about 1/5th of the total fat requirement for a person’s daily diet. Even if we compare the fat content in some commonly consumed food items – one bowl of MAGGI Noodles had lesser fat than common food items like a vegetable cheese sandwich, veg biryani, a dosa, or an aaloo parathas. While fat is good for the body, if one were to constantly eat only instant noodles or pizzas or parathas or jalebis for every meal, it would definitely cause an adverse impact on the body. Taking this statement as it, is not the right way to look at food. Some foods are fried typically to increase their shelf life. As indicated earlier, fats are essential. It is important to know the amount of fat that goes into our food. Similarly, a MAGGI Noodles cake goes through 5 step cooking process before they are packed. They are steamed, baked, fried, cooled and dried before packing to ensure that it cooks in exactly 2 minutes in boiling water. This also ensures that they retain their quality for a longer duration of time. 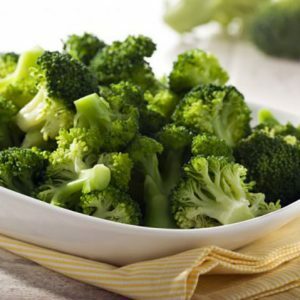 The key is to consciously eat our food in moderate quantities and keenly listen to our bodies. “Moderation is THE KEY” – keeping this adage in mind, it is safe to say that consuming MAGGI moderately, on occasions, as a mid-meal snack or the short hunger pangs is not likely to harm one’s health. In my personal experience, MAGGI has been one of my go-to foods at times when there is either nothing at home or I am exhausted to cook or badly in need for something different. 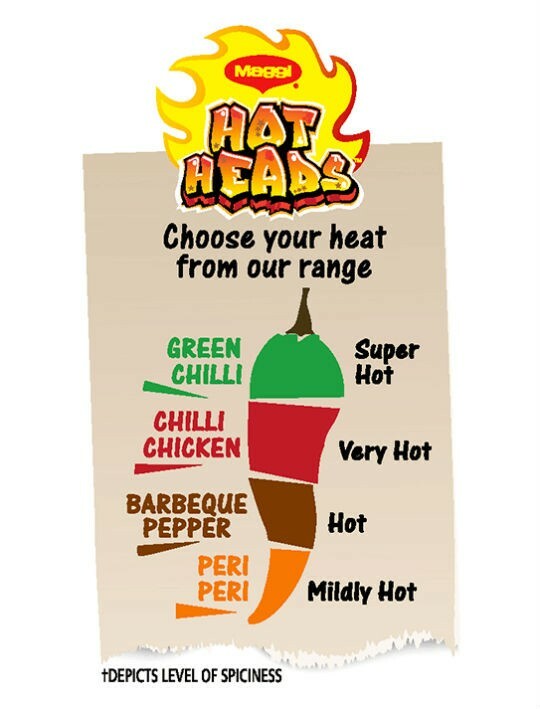 With the new HOT HEADS range in the market, it was with excitement that I picked up Peri-Peri and Barbeque Pepper flavours. Let me tell you, both the flavours are set to knock up your spice meters to another level. Try out the Green Chilli if you are really adventurous. Add the corn and capsicum to the water, and let it cook for a minute. Now add Peri-Peri Masala mix. Give it a boil for a minute. Mix in the noodles and cook for 2-3 minutes until soft. Divide it into 2 and serve it in a bowl. Garnish with grated or diced cheese. 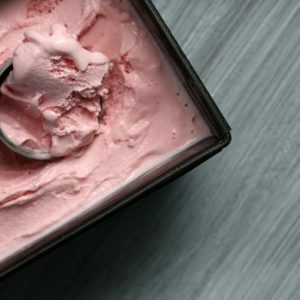 Feel free to comment or share your thoughts on this "Moderation is the key to good health" article from Awesome Cuisine.